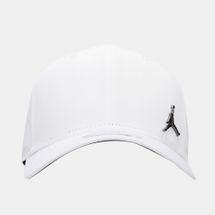 From on-court performance shoes to off-court apparel, and of course, the coveted Jordan retros, the Jordan legacy lives on. 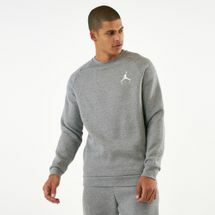 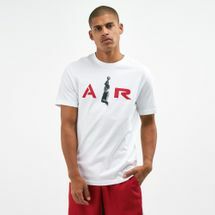 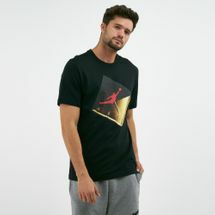 The Jumpman logo featured on all brand Jordan gear has become a globally recognized symbol. 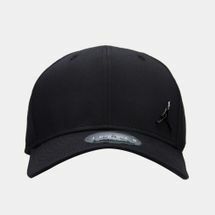 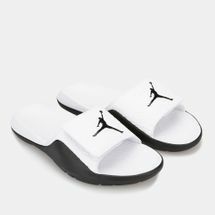 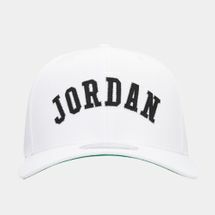 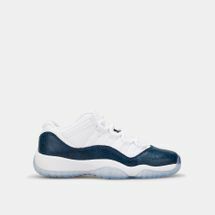 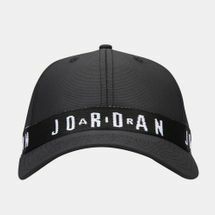 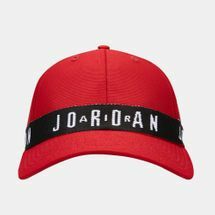 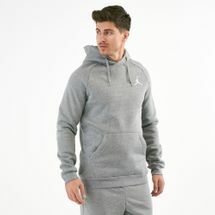 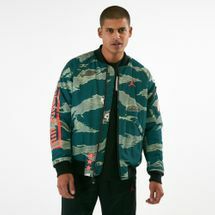 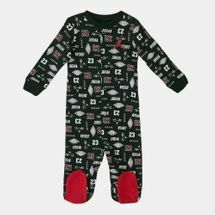 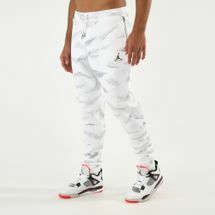 If you’re a fan of the game or the man who started this off himself, shop for the latest Jordan shoes and apparel right here at the Sun & Sand Sports online store. 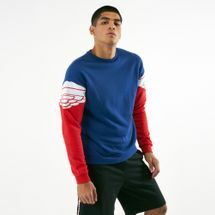 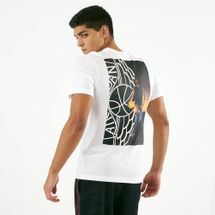 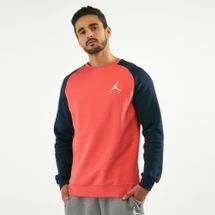 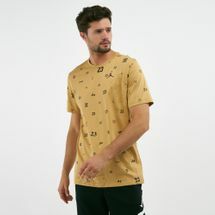 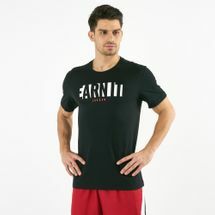 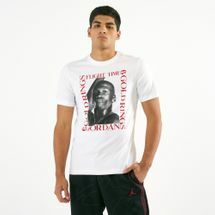 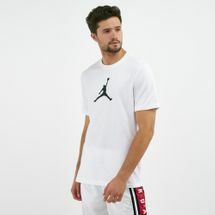 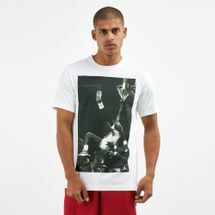 Jordan men's basketball t-shirts come with a performance fit and lightweight feel - featuring bold logos and graphics so the competition knows you have come to play. 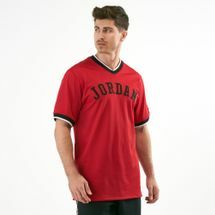 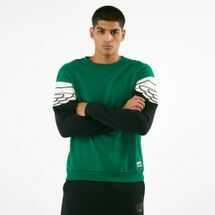 Pull on a pair of breathable Jordan shorts that deliver a snug fit and feather-light feel. 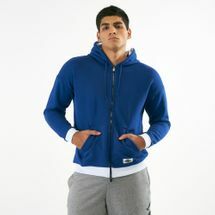 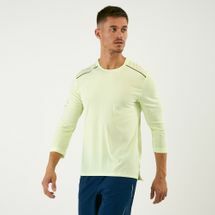 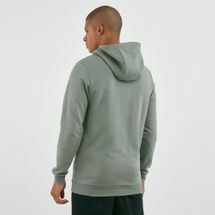 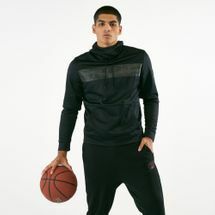 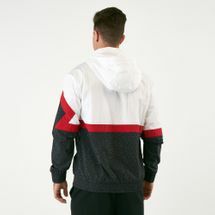 On your way to the gym, layer with stylish zip-up jackets and pants. 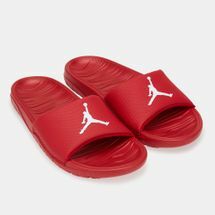 Pick up a pair of Jordans that go with your personal style. 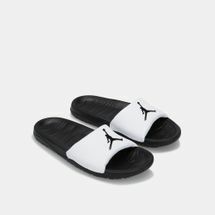 Find footwear inspired by the original Air Jordans and feel futuristic in the brand's latest designs. 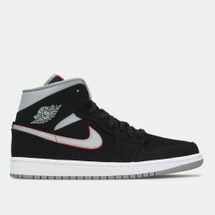 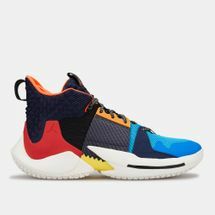 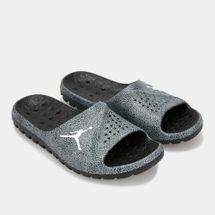 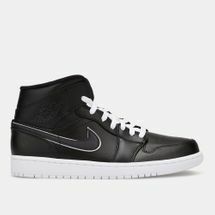 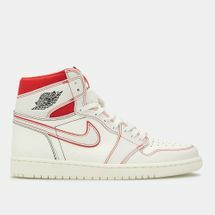 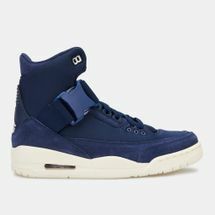 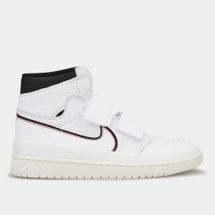 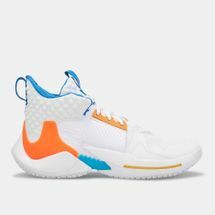 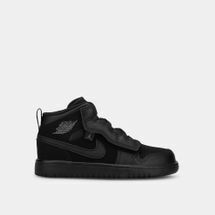 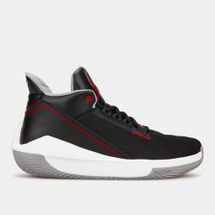 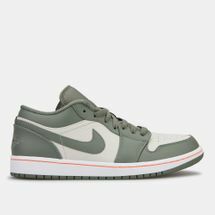 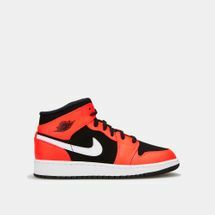 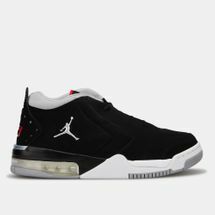 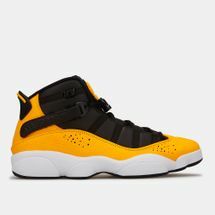 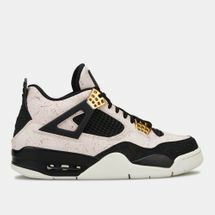 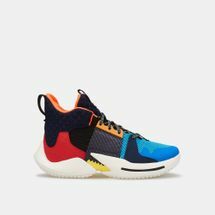 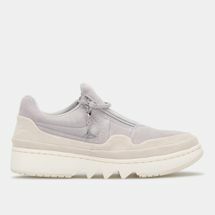 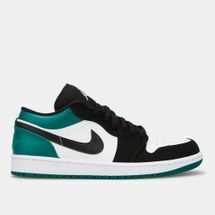 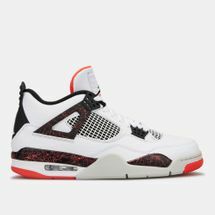 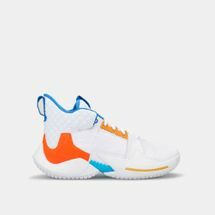 Choose Jordan shoes that are crafted with the finest lightweight leather uppers and an integrated lacing system that wraps around the foot for a lockdown fit. 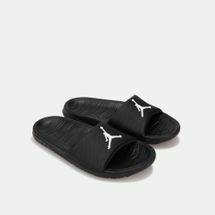 Shut down the competition with the help of Jordan Flight Plate technology within your shoe's midsole, which supports fluid movement on the court. 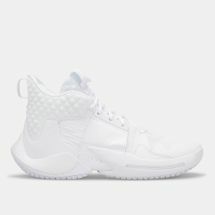 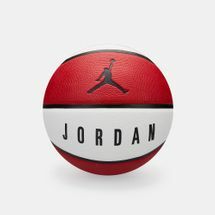 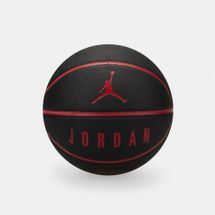 Jordan footwear pioneered air-light feel on the basketball court: Nike Air units work to trap air particles in a shoe's urethane shell. 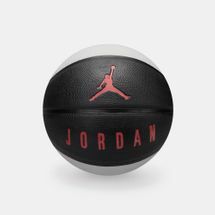 With every foot strike, air compresses to reduce the force of impact-and you stay energized to play your best game. 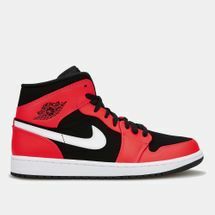 Make your selection right from your laptop screens or smartphones and get your new pair of shoes delivered straight to your doorstep in , or elsewhere in . 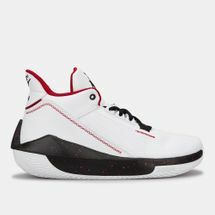 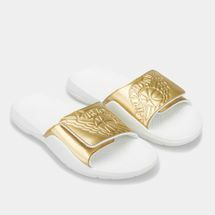 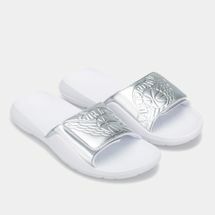 Stay one step ahead with the latest in the footwear industry by heading to the official Sun & Sand Sports blog – blog.sssports.com today.